Valentine’s Day is coming! On this holiday that celebrates love, finding a gift that hits just the right note can be challenging. Maybe your romance is fairly new or maybe you need to keep costs reasonable. 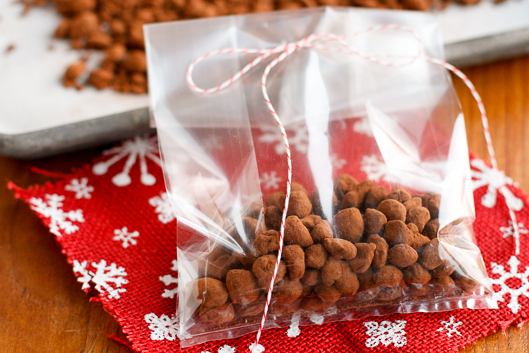 We have the perfect gift idea for the coffee-loving love of your life – chocolate covered coffee beans! DIY gift projects are often overlooked, but they can be the perfect solution. They automatically show that you took some care and thoughtfulness and they typically cost a fraction of store bought gifts. 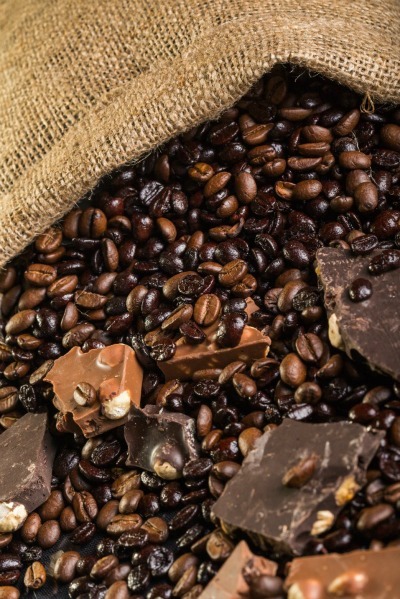 Homemade chocolate covered coffee beans require only the most basic kitchen skills and they are often far superior to their store bought counterparts that typically use old and low quality beans. You can indulge in a bar of fine gourmet chocolate in the flavor of your choosing. 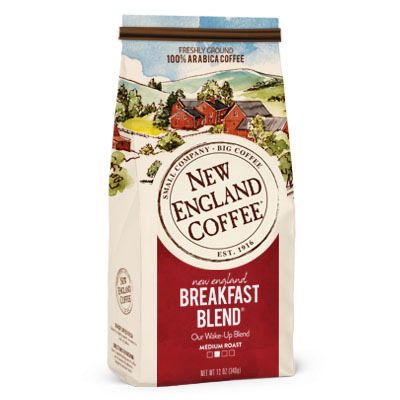 For the best results you want to start with fresh, full-bodied dark roast beans and New England Coffee has an excellent selection. 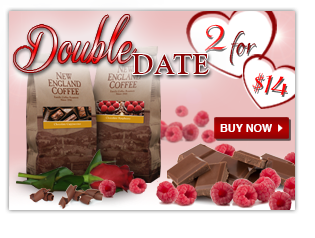 You can make it extra chocolate-y with our Chocolate Cappuccino and Chocolate Raspberry roasts – available now in our Double Date Special! Get one bag of each for $14! We’ve found some variations for this recipe that make for a fun and creative project that’s sure to be a big hit with your special someone. This method keeps it simple. Dab a bit of chocolate. Add your bean. Finish with another dollop of chocolate. This clever method gets around the tedium of coating each bean individually by mashing the covered beans into Dutch-process cocoa powder with a fork. The powder separates the beans for you and adds an extra dimension of texture and flavor. Presentation is everything, and a gift bag tied with a pretty ribbon finishes the project nicely. This method is the simplest. Melt the chocolate in the microwave and coat the beans on waxed paper. Once the chocolate cools you will end up with a brittle that is just as delicious and interesting. Enjoy! My wife has a heart condition limiting her to only decaffinated. 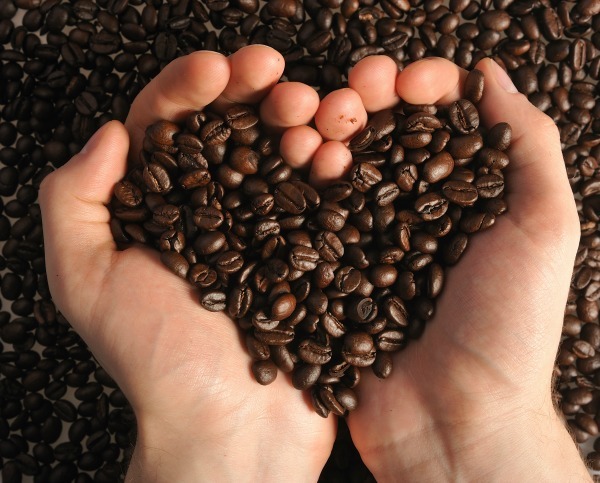 We love NE coffee, but hopeful one day to have the chocolate raspberry flavor become available in decaf.